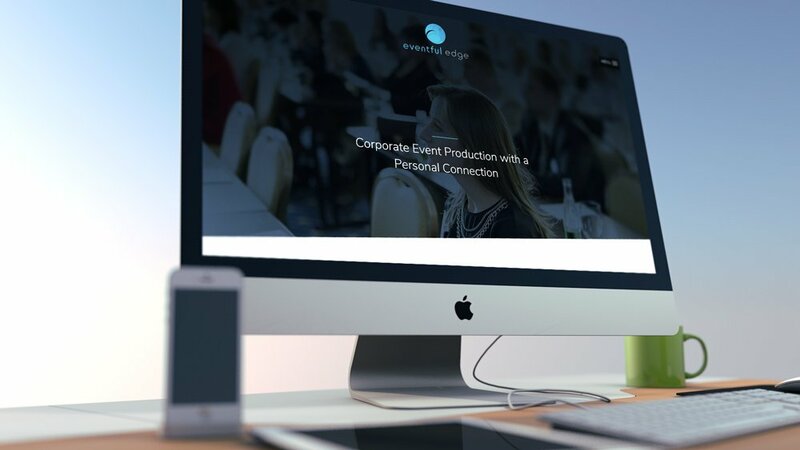 Ericka approached us to help design a website that was sleek and stylish and immediately conveyed the message of their expert services for corporate events, and boy did we deliver!. 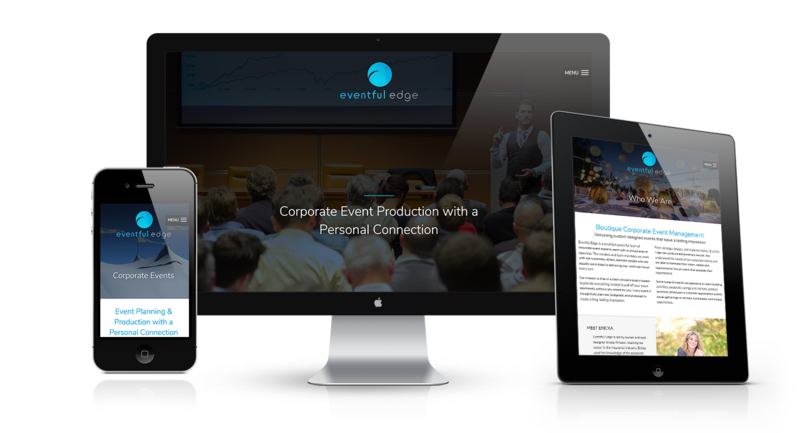 Their goal is to create unforgettable events for corporate companies’ customers, employees, board members, or the media. 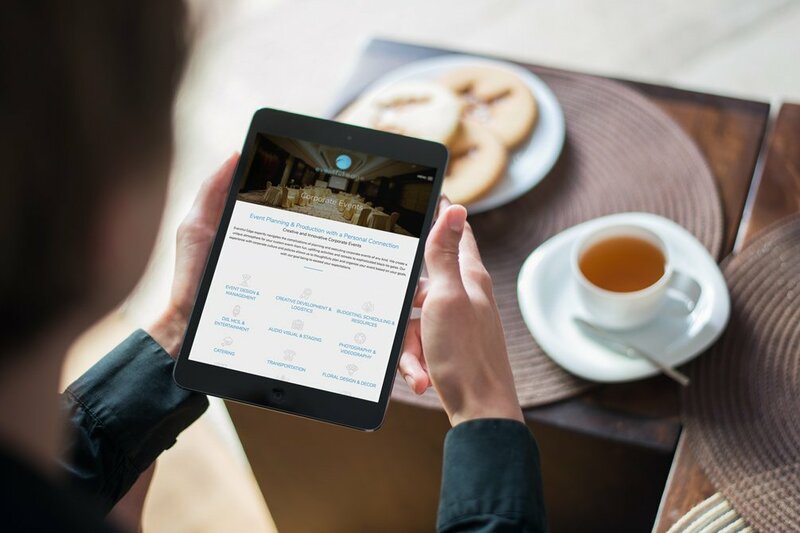 Head on over and check out this beauty of a website!